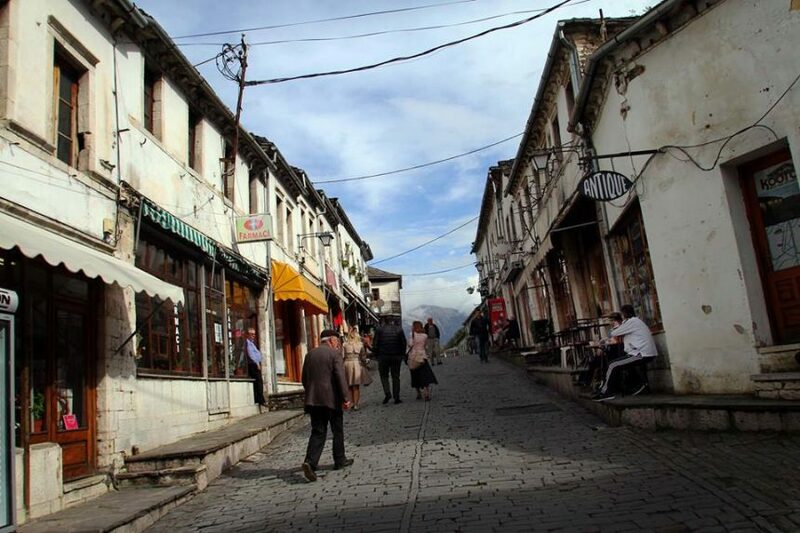 The stone city of Gjirokastra, which is under UNESCO protection, is one of the main visited sites in the country both by Albanian and international tourists. Yet it needs several interventions that will help to highlight its most important and precious values. In order to achieve it, some projects are underway. One of them is the bypass of Gjirokastra that is going to solve the traffic problem in the bazaar area, which will turn into a pedestrian’s area. Meanwhile, the project includes the construction of two parking lots. This project is being implemented at the same time with another project on the restoration of the Bazaar. The latter, includes an urban study on the restoration, rehabilitation and revitalization of the streets, pavements and road infrastructure as well as the restoration of the shops complex and Cerciz Topulli Square. In the meantime, restoration interventions are taking place in other important objects such as monumental houses. It is expected that the restoration of houses that belong to writers will end within October. 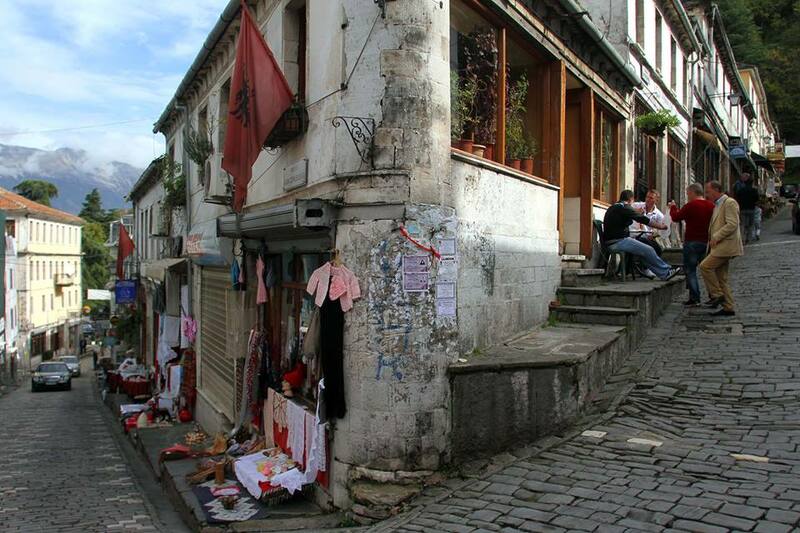 Further on, Gjirokastra in White is a project support by the Albanian Development Fund. It consists of the rehabilitation of facades for 132 collective house sin the protected area and an intervention on the unification of objects in ‘18 September’ Boulevard.